This aibum, formerly known as ‘Wedding Pieces for Organ’ contains a wide range of organ pieces, ideal for before and after the service. These pieces are designed to complement our wedding set, which features hymn accompaniments and some of the most popular pieces for processions, before and after the service, and during the signing of the register - but the choice is limited - and Organ Miscellany makes the ideal album to give a better choice. 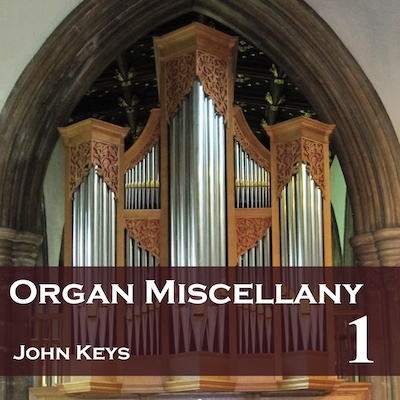 Equally, though, it is an excellent collection of organ music.